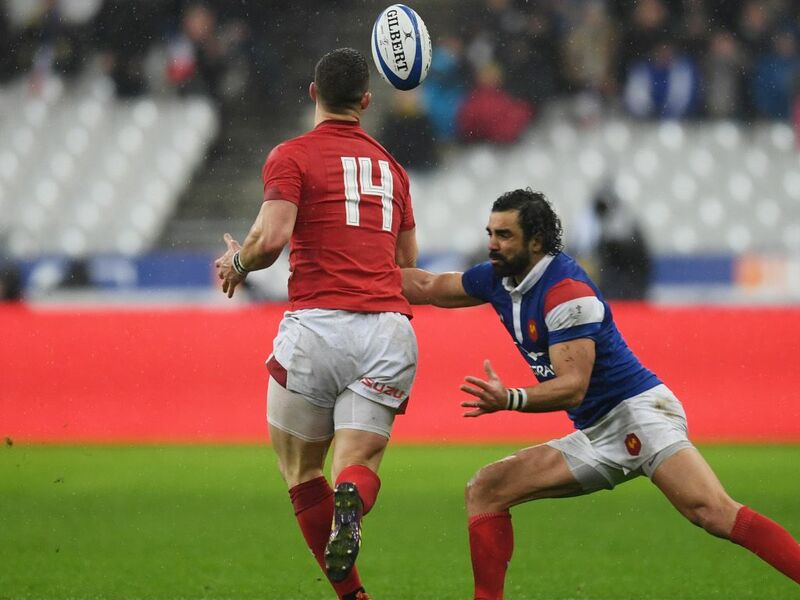 Jacques Brunel’s men failed to maintain their authority on proceedings and Warren Gatland’s outfit got themselves back into the contest via Tomos Williams and North. The 2012 and ‘13 winners endured a dreadful start, however. There had been plenty of positivity within the country going into this tournament but it was the hosts who were sprightly early on. 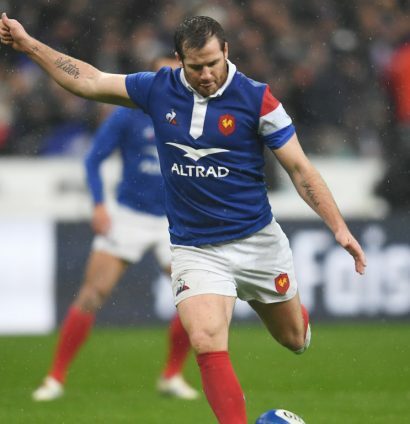 On his return to the team, Damian Penaud impressed while their big pack consistently got over the gain line. North was the one to succumb, poorly deciding to come inside and allowing Huget to sprint clear. It was a brilliant offload from the impressive Arthur Iturria but the wing’s error was rather symptomatic of the visitors’ first-half performance.